Remember a few weeks back I went to a music festival? 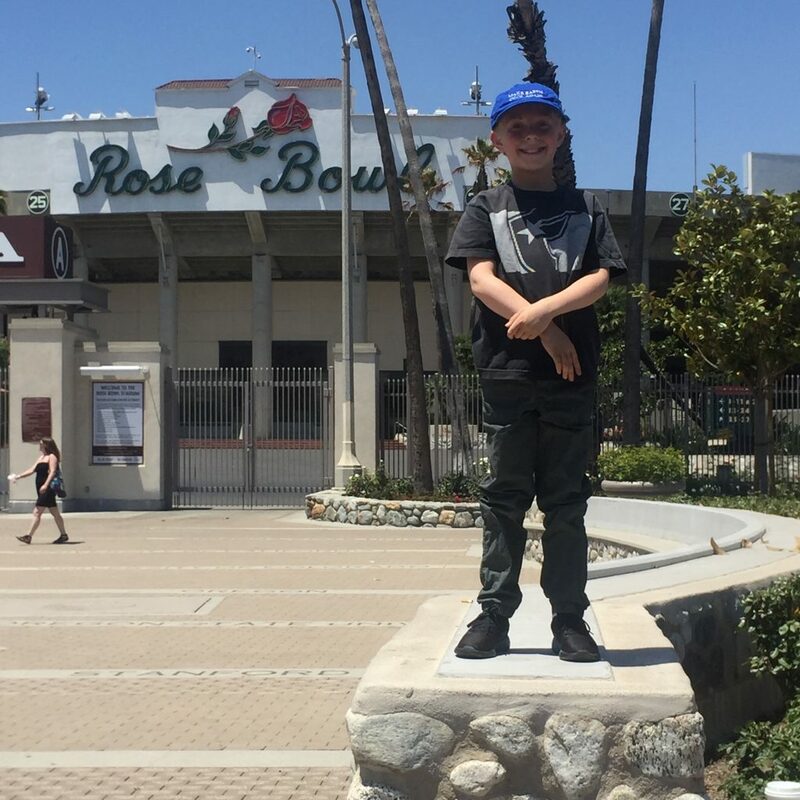 Well, this blog post is another one about the festival Arroyo Seco. One of the food stands we went to when we were there was for a restaurant called Cena Vegan. Cena Vegan is a vegan Mexican place with many different gluten free choices and substitutes. And I really wanted to tell you about my experience. 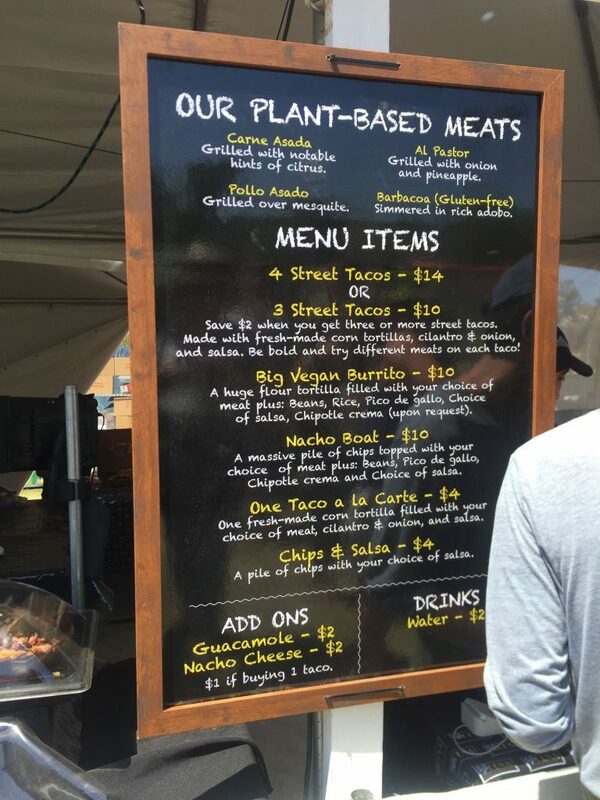 Cena Vegan is in Downtown Los Angeles and there are other locations too. I had never had their food until the festival. We took a look at all of the stands and thought this one sounded really good. We saw people carrying the food away too and it looked really good so me, my brother and my mom decided to try it. We also recommended it to some other people who were there to hear the music. Anyway, at Cena Vegan, after reviewing the menu for a while, I decided on the nachos with beans, vegan cheese, guacamole, lettuce, pico de gallo, and rice. I also added a vegan, gluten free meat substitute. 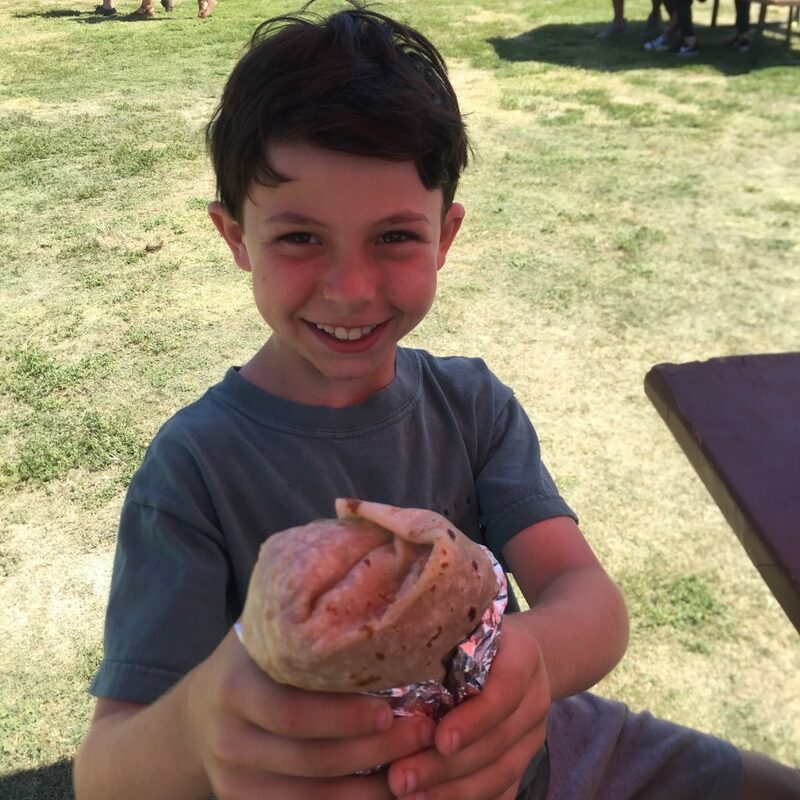 My brother got a burrito that was bigger than his head. We picked up the food about fifteen minutes after we ordered and it was so good. Mine was really big and filling and I thought I might not be able to eat it all, so I asked my mom to help me out with polishing it off after she was done talking to some other people. I liked the mix of flavors and textures. Even though it was a really hot day it was still great to wolf down some nachos. My brother inhaled his burrito so it’s not like he would have shared that with anyone anyway. 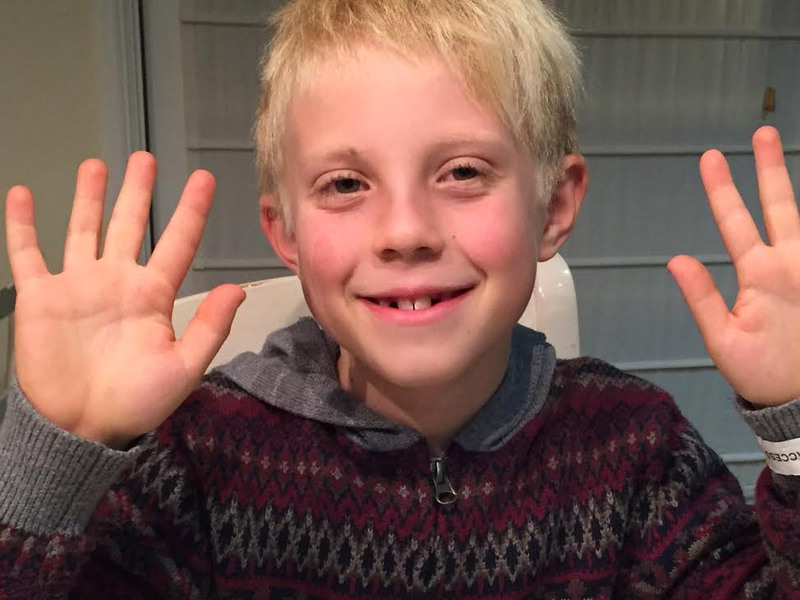 He loved it even though it was a little spicy. We love when we find restaurants that have lots of vegetarian and vegan options and provide for people who are also gluten free or have other restrictions. 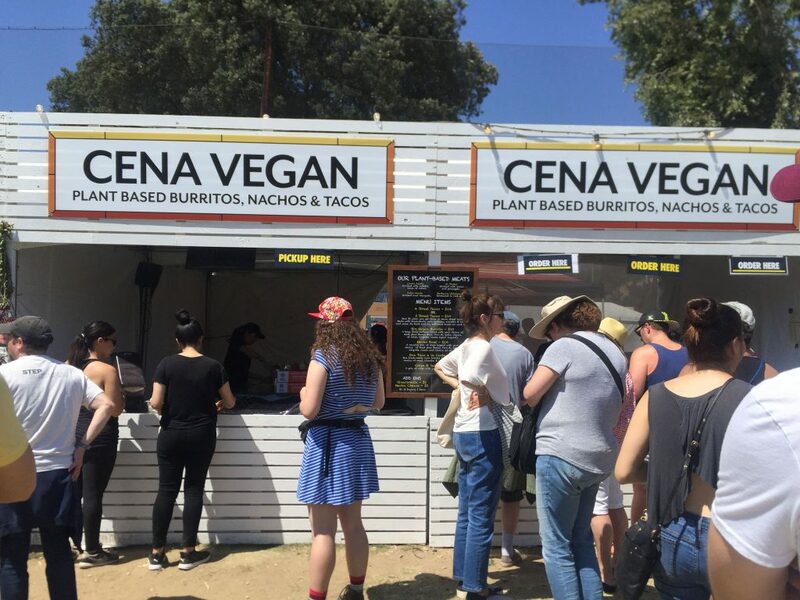 We all felt like Cena Vegan had a lot of options and seemed to care about providing different choices for everyone. 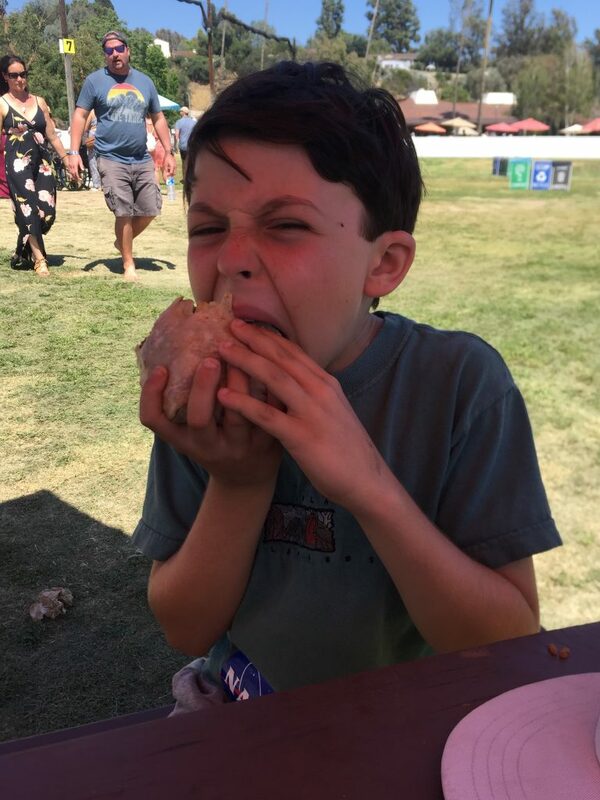 It was fun to try this food for the first time at the festival and we’ll be making plans to go to the restaurant in Downtown L.A. one of these days too! The food does sound great, but what’s with the pricing? 3 tacos for $10, 4 tacos for $14? Ha!